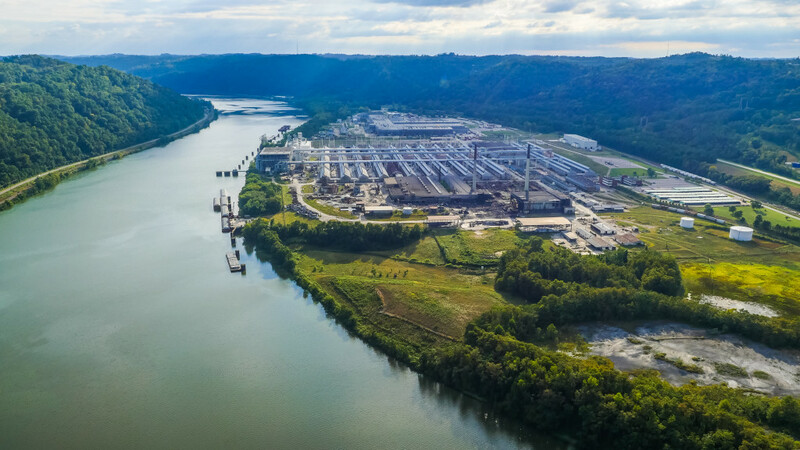 Companies can profit from Ohio’s position atop and next to the fastest growing natural gas and NGL shale plays in the United States: the Utica and Marcellus Shales. 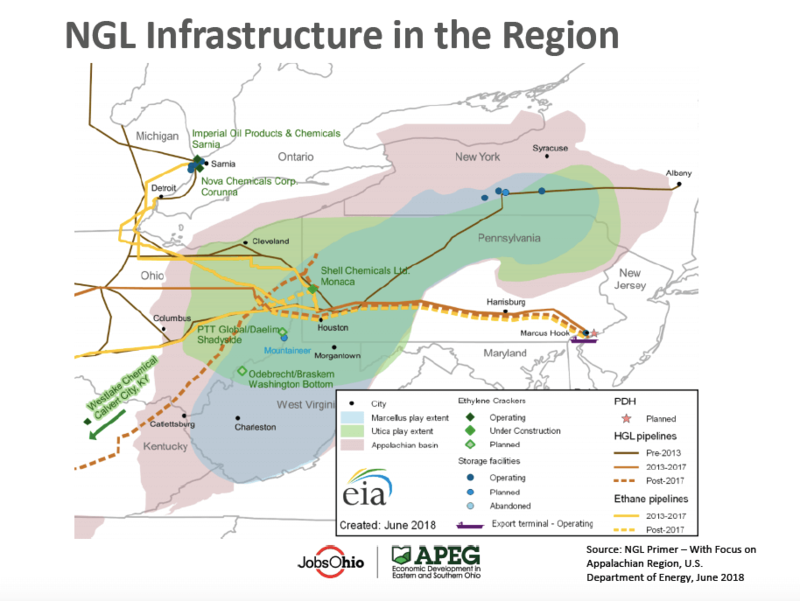 Over 31.2 billion cubic feet per day (bcf/d) of natural gas is being produced in the Marcellus and Utica; representing 85% of shale gas growth in the US. 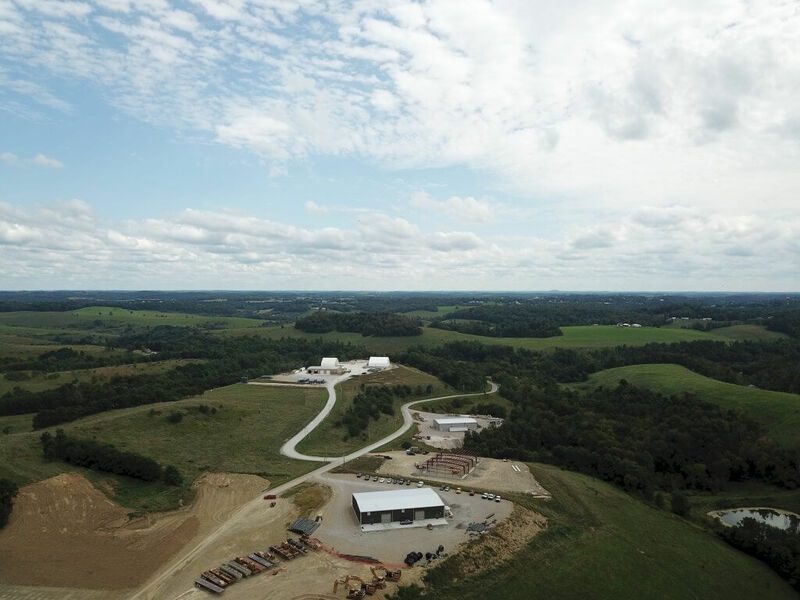 Much of Ohio’s Utica Shale is full of valuable natural gas liquids (NGLs), such as ethane, propane and butane. Over 640,000 barrels per day are currently produced, and NGL production is expected to reach 950,000 barrels a day by 2050. Consuming near source can avoid pipeline transportation costs to Gulf of approximately $0.15/gallon. A 2018 IHS Markit study commissioned by Shale Crescent USA estimates ethane is 32% cheaper in Appalachia than the Gulf of Mexico. 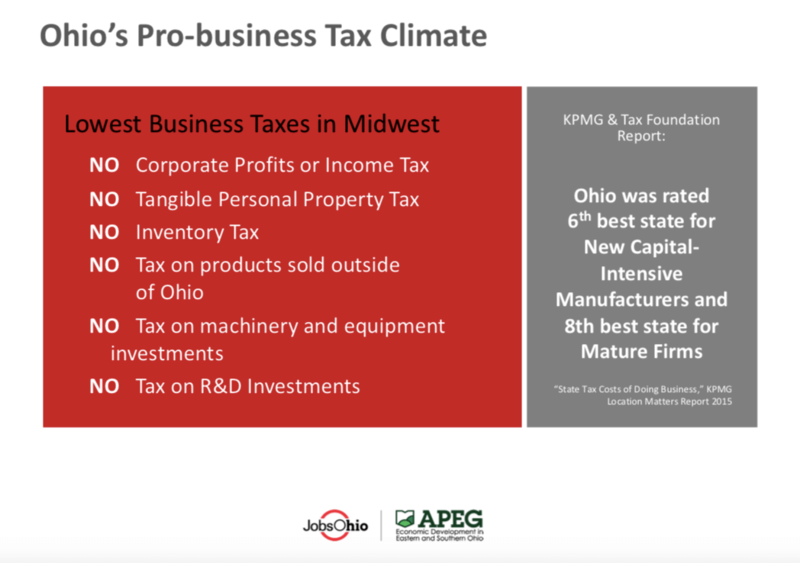 Ohio is near to end-use markets, within 600 miles of 60 percent of North American manufacturing capacity and over 50 percent of the U.S. population. 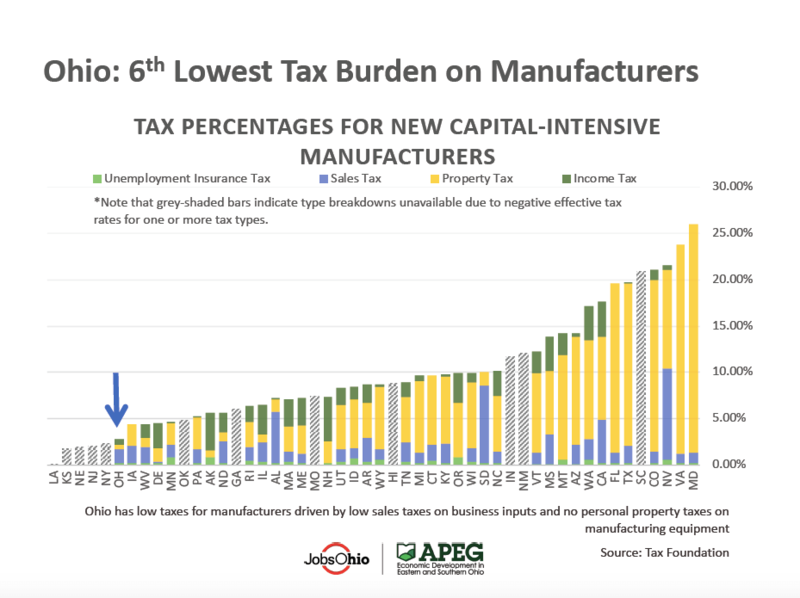 We also offer the sixth lowest tax burden on manufacturers. 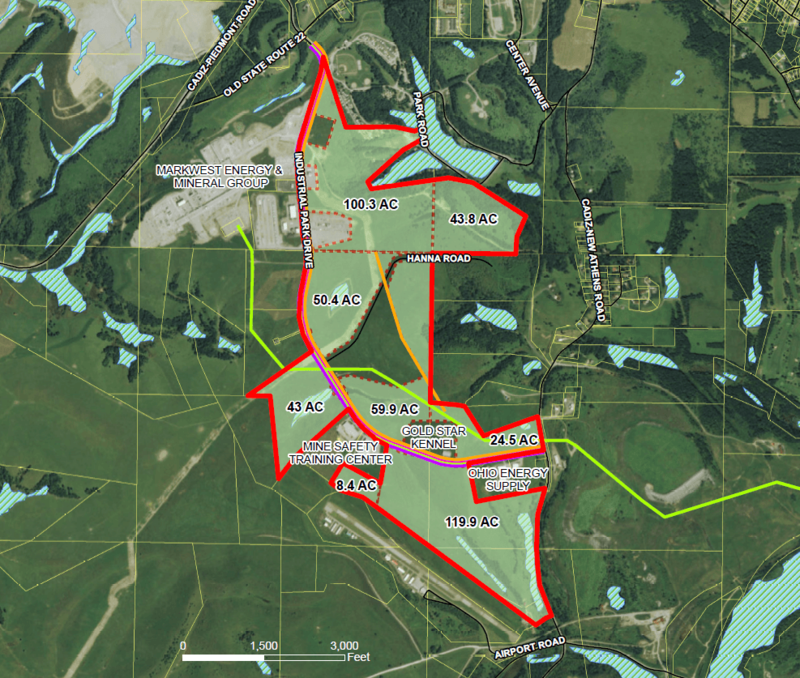 The five sites below are identified as excellent sites for the Petrochemical Industry. 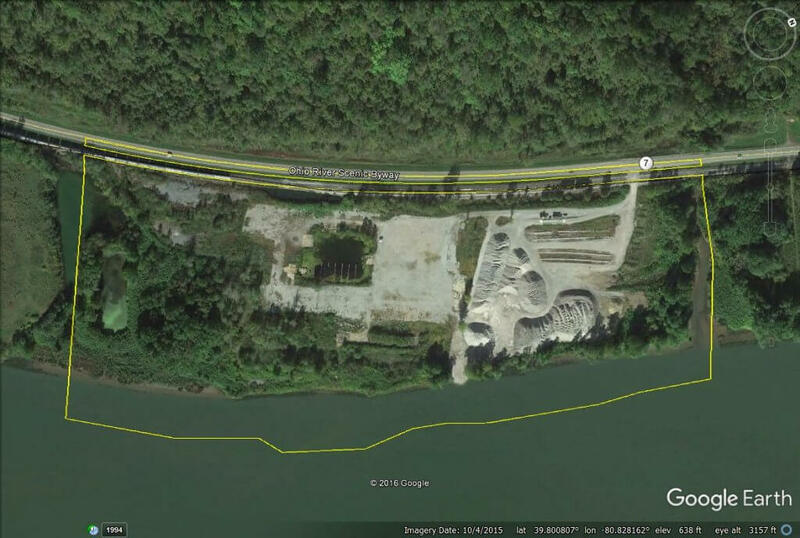 Let's discuss Petrochemical opportunities in Eastern Ohio.